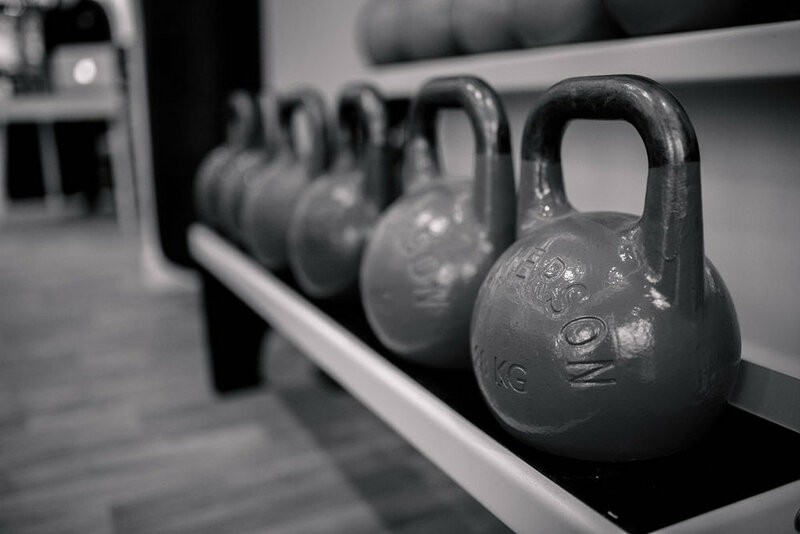 MAS designs a fantastic fitness studio in Menston! 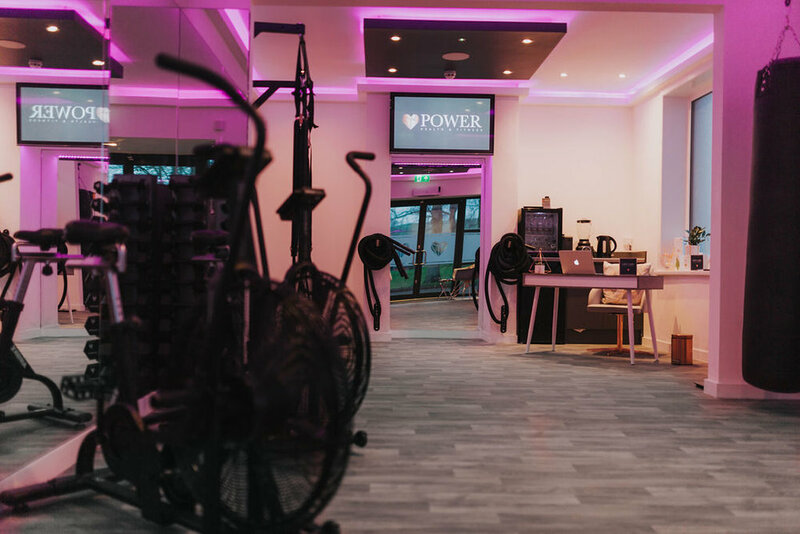 Power Health & Fitness has opened in Menston village. This gorgeous boutique studio, designed by MAS Design Consultants, opened its doors to the public in December 2018. Can you believe this building used to be an antiques shop!? 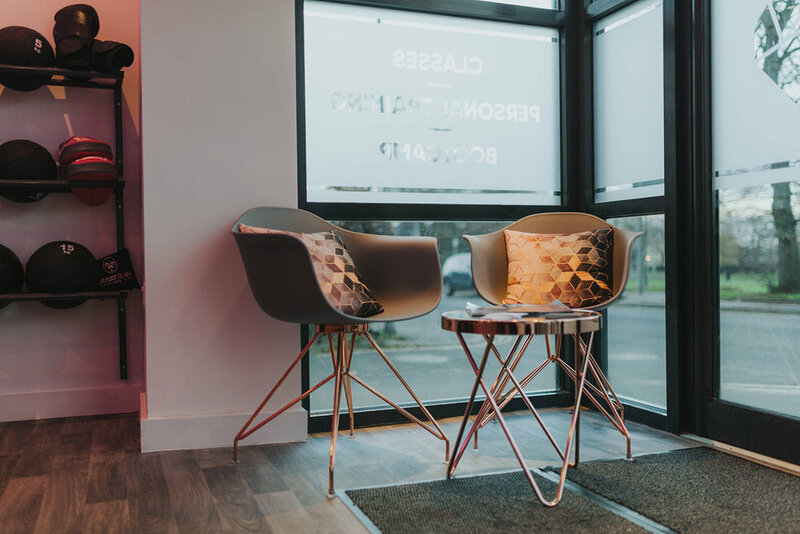 The transformation has created a really modern and friendly space - which works well for the Power team whose ethos is all about personal approach and individual goals. Photos to follow of Mr Mark ‘MAS’ Scatchard himself enjoying a personal training session courtesy of the brilliant Tom and Callum at Power Health & Fitness!